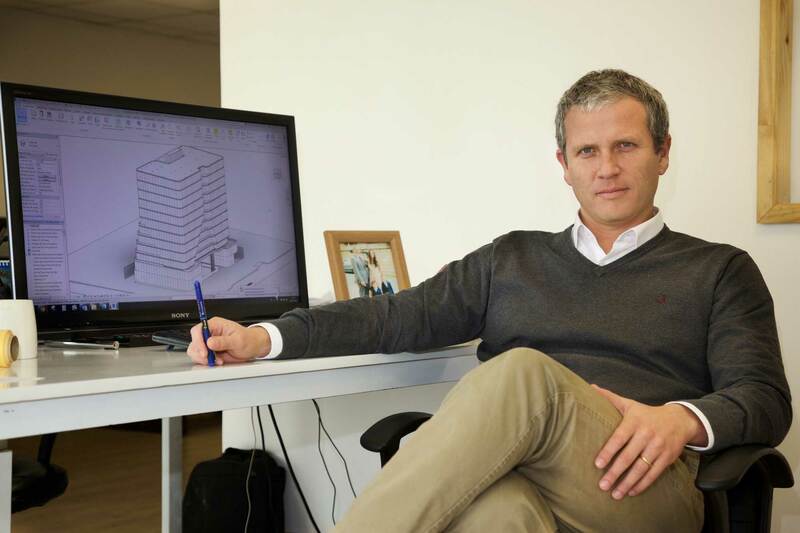 Founder of CCE | Arquitectos. Architect Titled the year 2007 of the National University Andrés Bello. He completed his final year at the European University of Madrid. For two years he worked with British architect Lord Norman Foster in his main studios in London. The year 2010 was chosen by newspaper El Mercurio among the 100 most influential young leaders in our country. The year 2014 founds 3CoGroup. Member of the Association of Architects’ Offices (AOA), associate professor of the Andrés Bello University School of Architecture since 2013. To date, he has designed residential, industrial, equipment, office, educational, religious, cultural, mixed uses and masterplanning projects for more than 1,400,000 m2.